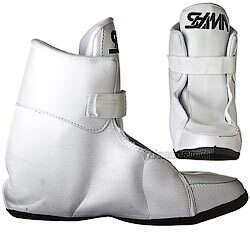 SSM White Liners SIZE 6 ONLY! Replacement ALL White SSM pro level liners. Work in all SSM/Nimh skates.